She also wrote this very nice post about Vélo Vogue. 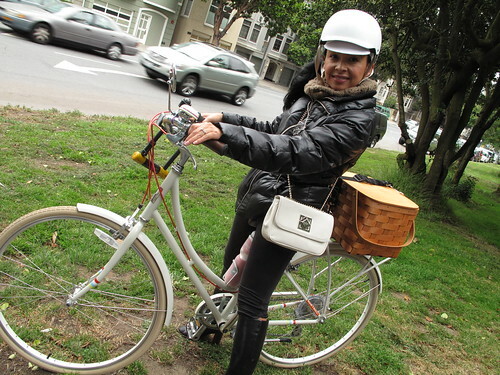 Welcome to the bike blogosphere, Jenise, and I'll see ya in the bike lane! hi ho hi ho and bike to work i go!